Lots of Gleeful events this month! Here’s a selection, with fingers crossed that one or two are located near you. Expect to see gum galore for giveaway! Sooo, we joined Facebook, Twitter, and Pinterest. Then we thought, we’re really not wasting spending enough time online. What are we waiting for? Let’s get on Instagram, too! 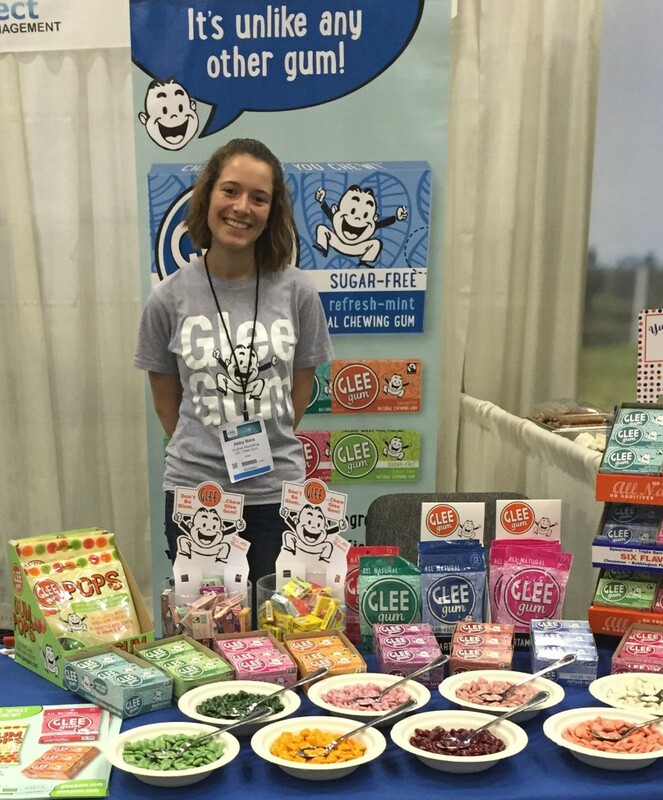 Follow glee.gum for a behind-the-scenes look at gummy goings-on, Gleeful shenanigans, the occasional sticky situation, and our ever-smiling staff (pictured here at the recent Natural Products Expo West). We can’t wait to see what you snap, too! Pun intended. Here’s a chance for not one, but TWO lucky ducks to win oodles of gum. 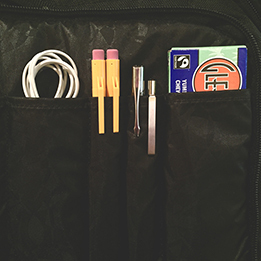 Hosted by our friends at Naturally Savvy, this is one Gleeful giveaway. 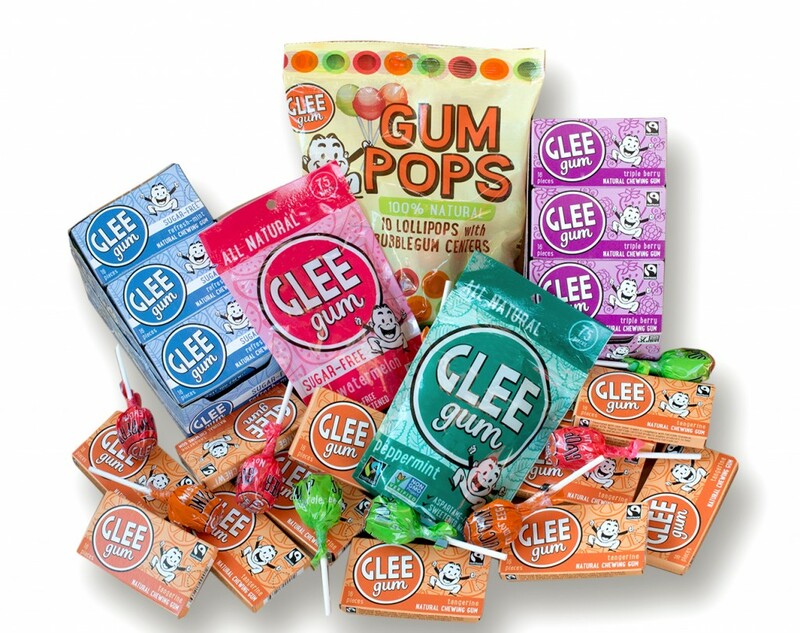 Each prize pack includes pouches of Peppermint and Sugar-Free Wild Watermelon Glee Gum, cases of Sugar-Free Refresh-Mint, Triple Berry, and Tangerine Glee Gum, and a bag of yummy Glee Gum Pops. Enter by April 11, 2016 (US only). We’ll keep our fingers crossed for you! DETAILS HERE. In the US these days, consumed by primary elections and presidential campaigns, some folks talk of moving to Canada. If such dreams/ threats are realized, here’s the good news: they have Glee Gum up there! 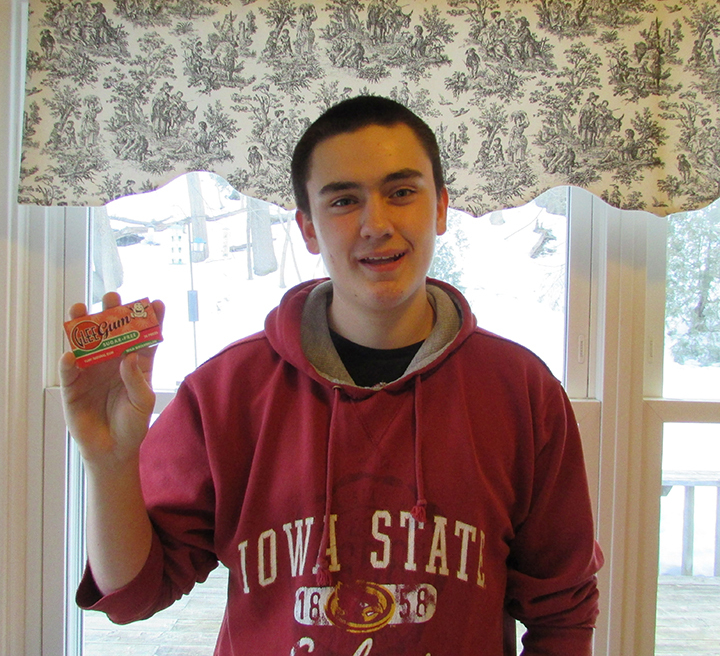 In addition to having terrific taste in gum, this tenth grade student happens to be a competitive hockey player and a talented jazz musician. He also mows lawns, which should come in handy for anyone planning to move to Canada around oh, say, November 9th. See you soon, Jacob! The Intercultural Maya University of Quintana Roo (UIMQROO) is an incredible public university in Mexico. Chicle, the tree sap used in Glee Gum, is harvested sustainably from this region— often by family members of UIMQROO students. We’ve seen first-hand how the harvest of non-timber forest products like chicle helps to conserve the rainforest. And we’ve seen how UIMQROO gives students the tools they need to create positive change socially, economically, and environmentally. But, 15% of UIMQROO students drop out each year because they can’t afford to stay. Please join us in helping these students. We’ll match your donation! READ MORE. These days, you’ll see Glee in select locations of Target, HomeGoods, T.J.Maxx, Winn-Dixie, and more. We’re especially excited that our new Glee Gum Pops are “popping up” too, including in the candy aisle of all Sprouts Farmers Markets. 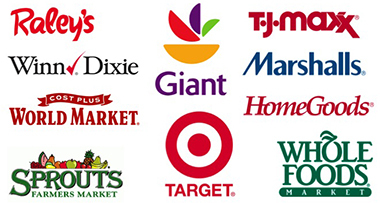 Check out our store locator to find stores near you! Did you know there is a magical way to receive exclusive discounts on all our products? In truth, no magic is required. It is super easy! 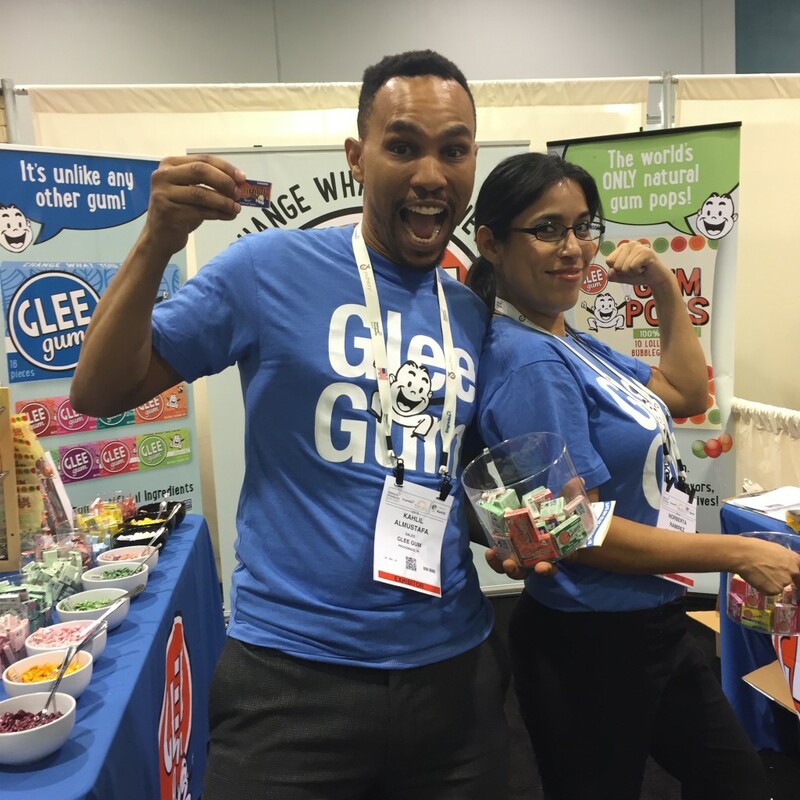 Simply sign up for the Glee Gum e-newsletter. 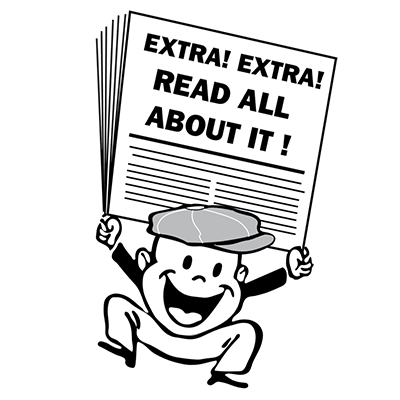 It comes out just once a month or so, with all the news that’s fit to chew. Special discounts in every issue, too. Here’s the latest edition, and another will be en route soon. Happy reading! A few highlights from a recent walk. It was oh so snowy and awfully Gleeful! 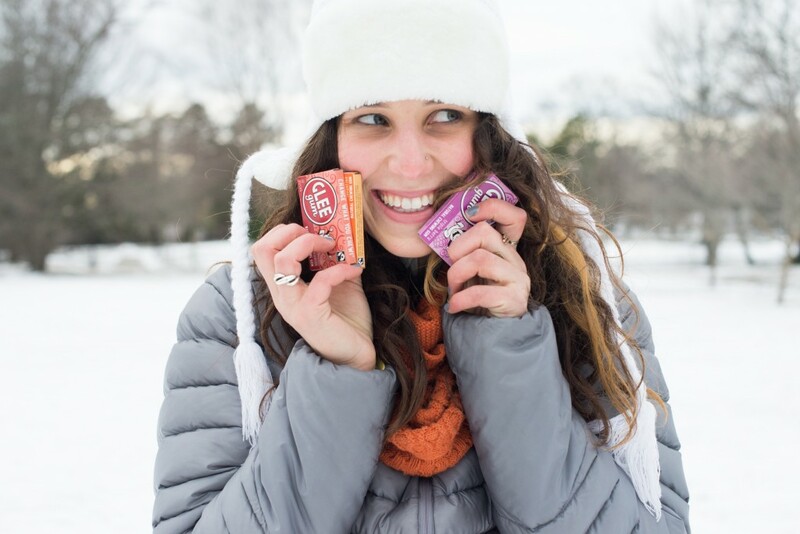 Don’t forget to pack a box of gum the next time you go a’ winter wandering. And, of course, button up. It’s chilly out there! 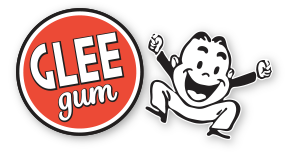 Glee Gum comes in many sizes– 2-piece minis, 16-piece boxes, 75-piece pouches. But for the most devoted chewers, only one size will do: BULK. With a minimum of packaging, Bulk Glee Gum still manages to pack a punch. 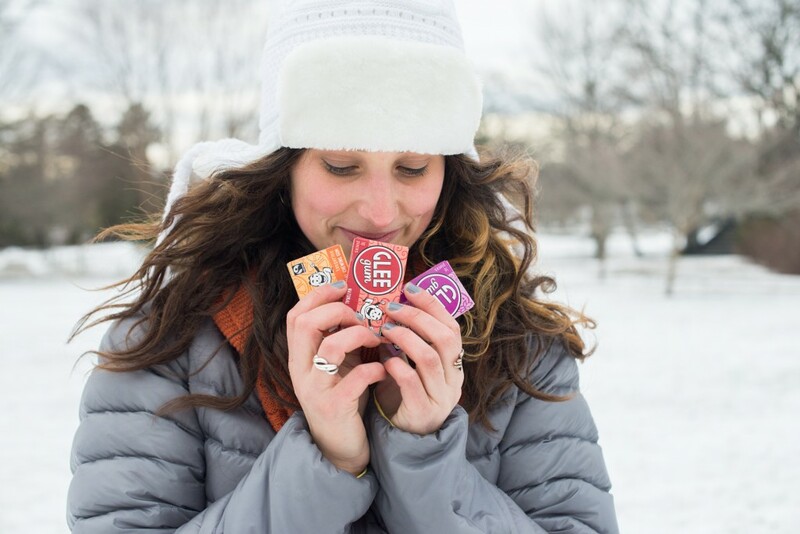 Each tube contains about a pound of loose gum (350-plus pieces) in the flavor of your choice. For Tiffany J. from Minneapolis, MN, that’s Spearmint! 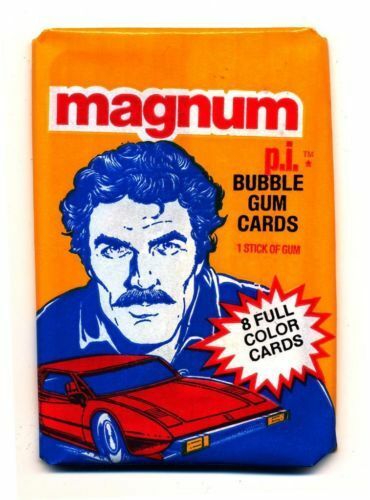 A fun fact about Tiffany is that she once met Tom Selleck, back in his “Magnum, P.I.” days. Anyone remember THESE? But you don’t need to be a P.I. yourself to guess that someone who’s a designer might have a few ideas involving her favorite gum. This is an idea that just might stick. Thanks, Tiffany! 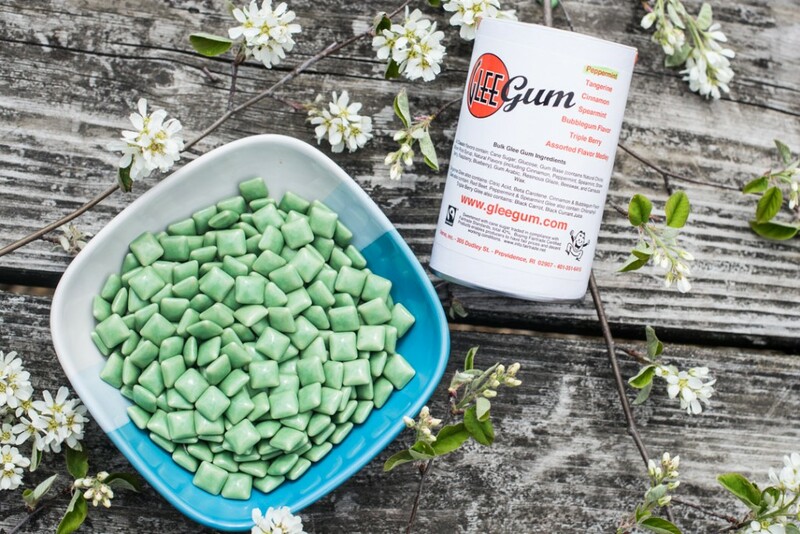 Just how “wild” is Sugar-Free Wild Watermelon Glee Gum? Seven-year-old Dezi N. of Golden, CO is on a mission to find out. Armed with a sample pack procured by her mom (the founder of Winking Girl! Tomatillo Salsas), Dezi sets out to review the flavor on her “vlog” (video blog), Girl with a Curl. In addition to reviewing natural products, Dezi also enjoys singing. 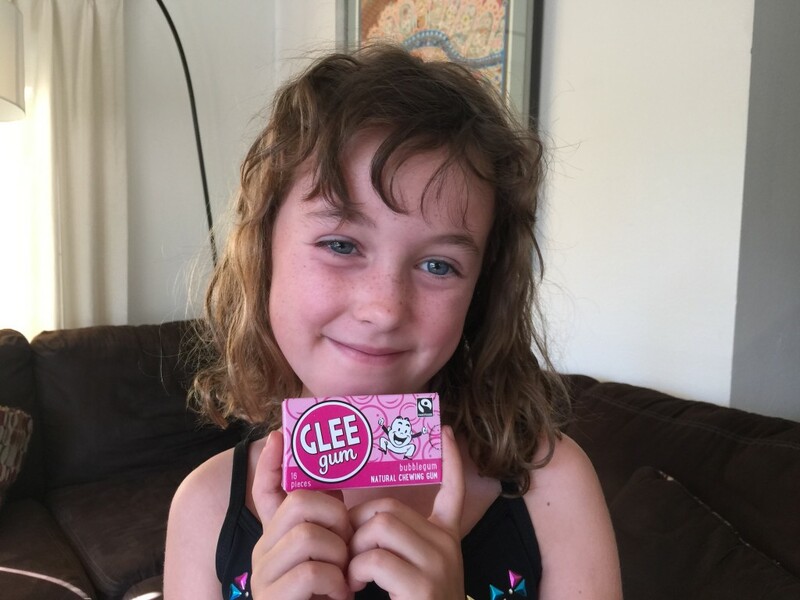 She tells us that her mom often purchases Glee Gum for her from Sprouts Farmers Market. And she reports that, when she’s not busy chewing gum, she can be found playing. We think Dezi clearly has a bright future in broadcast journalism. Watch & see what you think! Dezi enjoys Bubblegum Glee Gum, too! 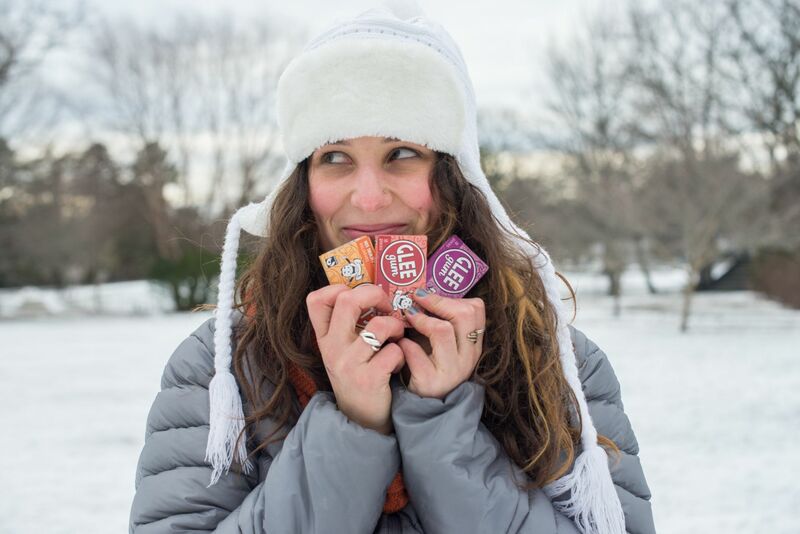 In keeping with the season, our team member Phoebe offers a Gleeful reflection on gratitude. It’s autumn here in Providence, Rhode Island, and the cool air, crisper than a fresh-popped collar, provides the clarity to think about the upcoming Thanksgiving holiday. There’s a lot to be grateful for at Glee Gum this year. With the unbelievable support of friends, family, and community, we broke ground on a new space. Once a gas station (complete with a castle-like turret! ), the property had been abandoned for over thirty years and had fallen into disrepair. 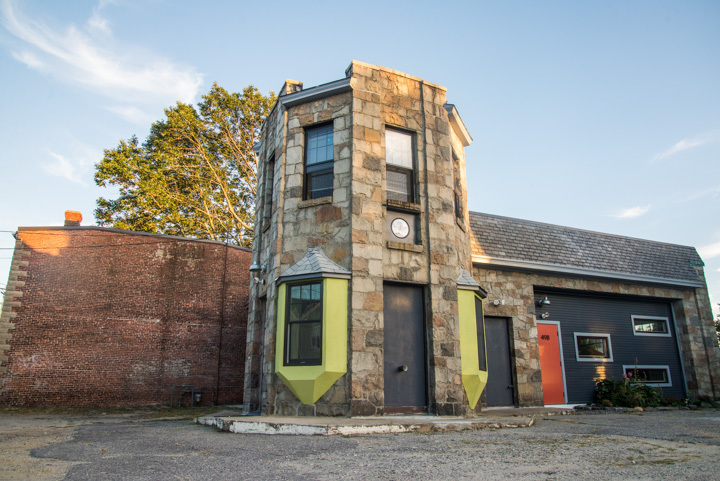 A talented crew of architects, contractors, painters, solar panelists, volunteers, and more helped us to renovate it into our new, solar-powered headquarters. 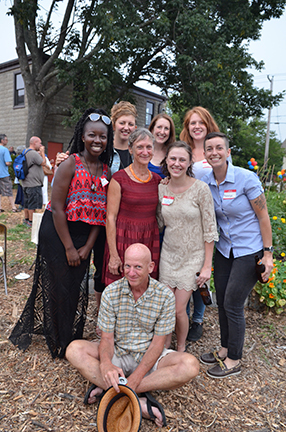 We got the chance to construct an organic garden with raised beds in the adjacent vacant lot, too. We’ve seen several beloved members of the Glee Team move out to the West Coast to embark on new adventures this year, and we have welcomed new faces. 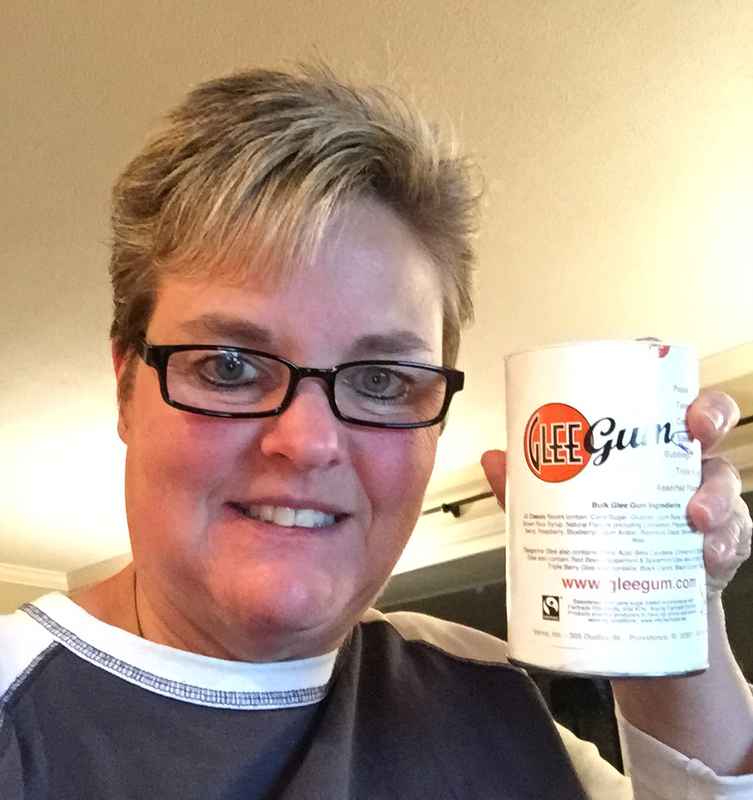 Our founder Deborah’s dream of making a natural gum pop also came true this year, and Glee Gum Pops finally hit store shelves (and trick-or-treaters’ Halloween baskets). There’s more, of course. Even deeper run roots of gratitude for the workers who tap the rainforest trees for the chicle in our gum base; those who farm the rice or harvest the birch bark that goes into making our sweeteners; and everyone who helps at every step of the way in bringing our gum from tree to Glee. Thanksgiving’s not an easy holiday. We count ourselves among the many who approach it, consciously or unconsciously, with anxiety– about eating too much, or spending too much, or the potential challenges of time with family, or the logistics of cooking and traveling and coordinating schedules. On a day that’s about recognizing abundance, we’re afraid of overdoing it (or under-doing it). Our hope for you and all of us is that we can, for just one day, release our expectations of needing to do more, be more, earn more, have more. Our hope for you and all of us is that we find the good this Thanksgiving– in our food, in our lives, and in each other. (And if you do happen to over-indulge, well, that’s why we make Sugar-Free Refresh-Mint Glee). Let us know how you bring Glee to your Thanksgiving table this year (we’d love to see pictures, too). And THANK YOU, as always, for your support. It is thanks to you (and what you chew) that we are able to do what we do!